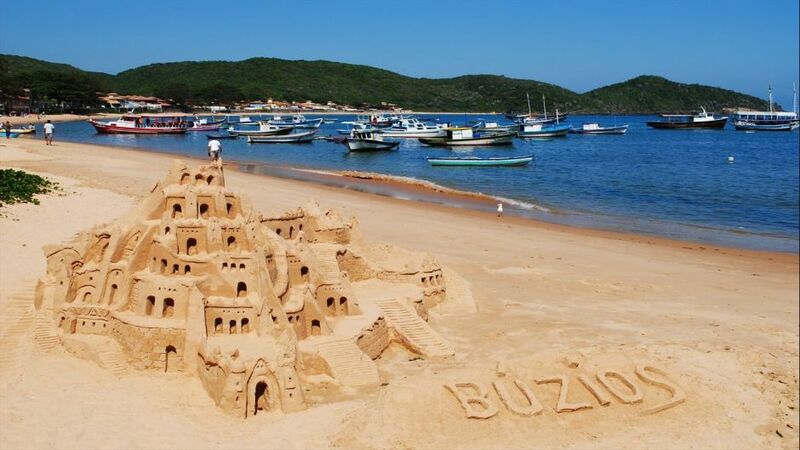 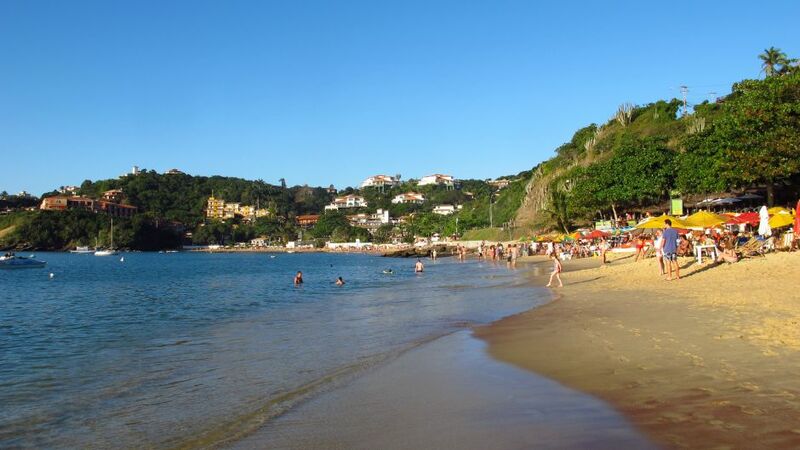 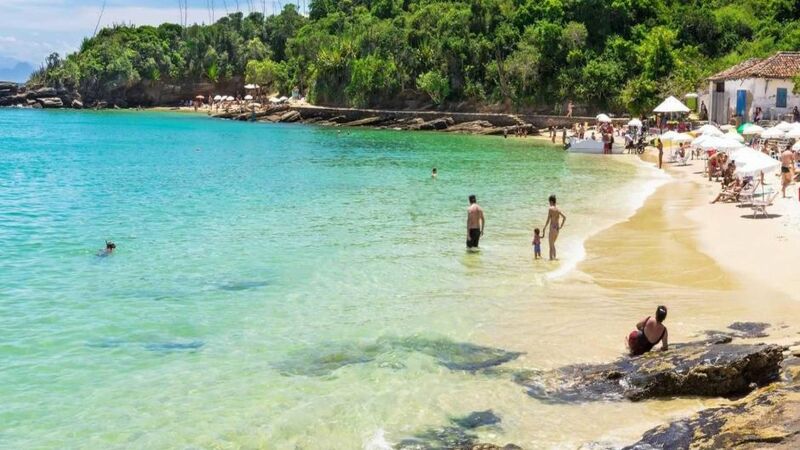 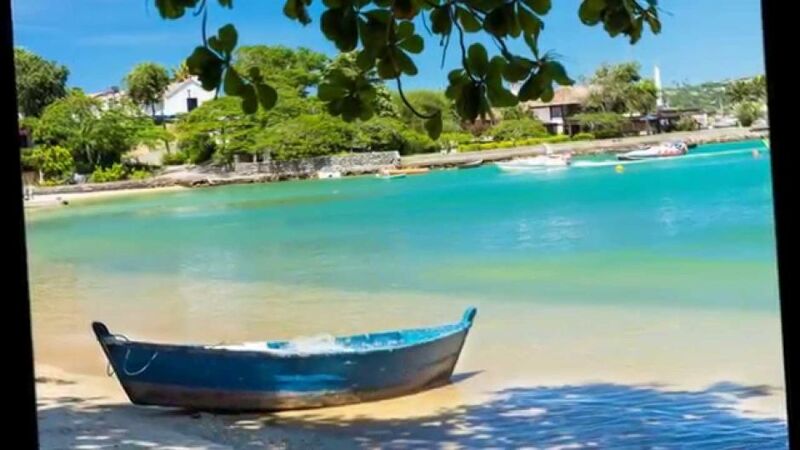 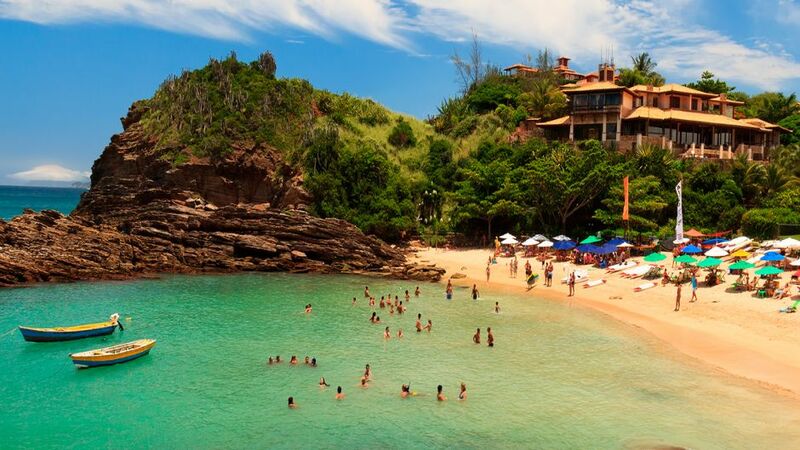 The Búzios day Tour is the best option to get to know most of the beaches of Búzios, as well as many other points of tourist attraction. 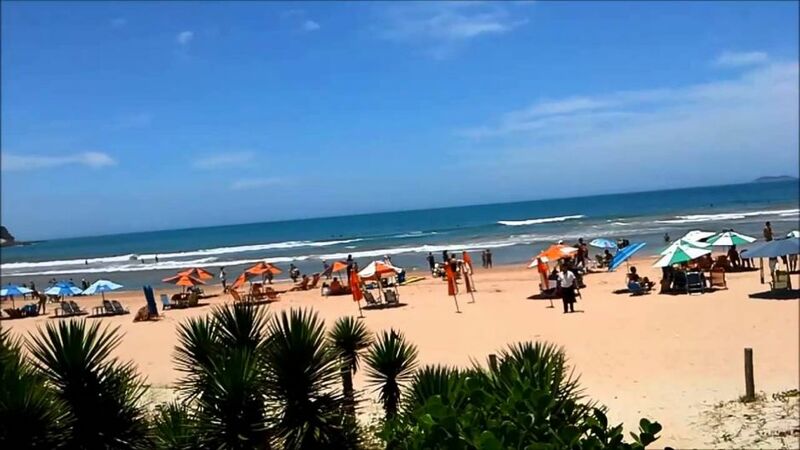 The beaches are visited with free stops for bathing and free time. 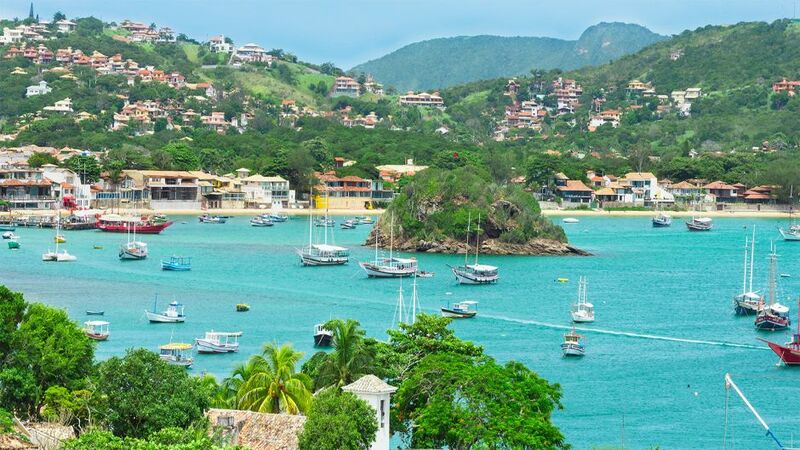 We will also visit historical, cultural, urban attractions, panoramic viewpoints and everything that makes the peninsula such a famous and spectacular place.